Trendy, tasty and tastefully decorated, Le Richmond is the place to grab a drink, dinner or even brunch the next day. The large, two-leveled space is almost always full with people looking to see and be seen. If you like supper club style dining, with amazing music and an Italian-inspired menu- this is your spot. Toss the keys over to the valet, rather than navigating your way around Griffintown. 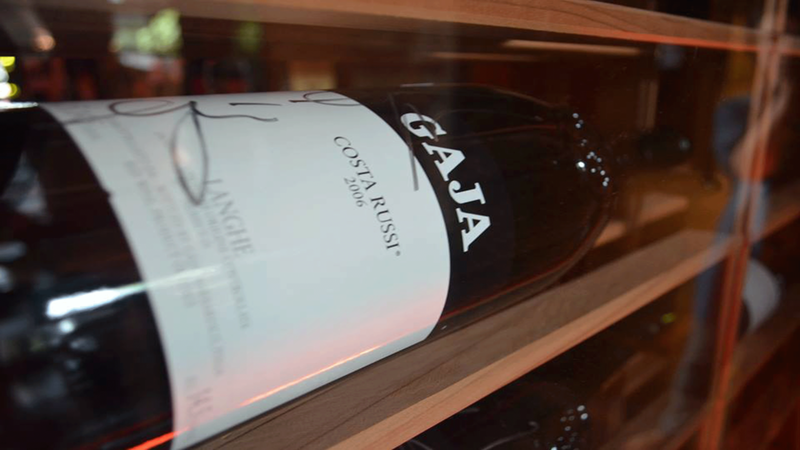 Try the polenta with sauteed mushrooms and pair your meal with wine- there is an in-house wine cellar. Local street artist, Stikki Peaches is behind the fabulous rendition of Kate Moss featured on the terrace.